 On November 22, 2017, the final of the international contest of young fur designers Remix-Eurasia 2017 was held in Minsk (Republic of Belarus), organised by the Russian Fur Union in conjunction with the Republican Association “Belpushnina” with the support of the International Fur Federation. At the second stage, jury evaluated the finished garments, prepared according to the sketches and determined the winners. More than 500 guests attended the final of the competition and the gala show – among them were representatives of the fur community, the diplomatic corps, the Government of Belarus, the media and the business elite. 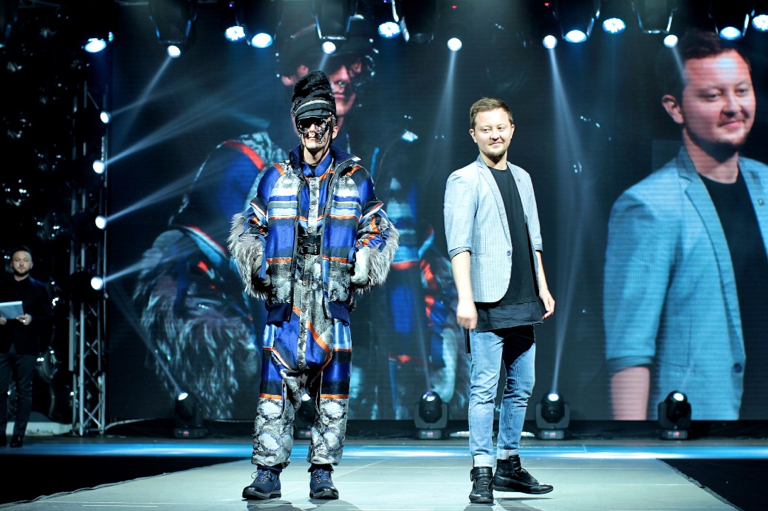 After the awards ceremony leading fur companies from Russia, Ukraine, Turkey and Belarus (Fashion House “Sergey Efremov”, Tykaferlux, Tosato, GNL) demonstrated their collections on a catwalk.